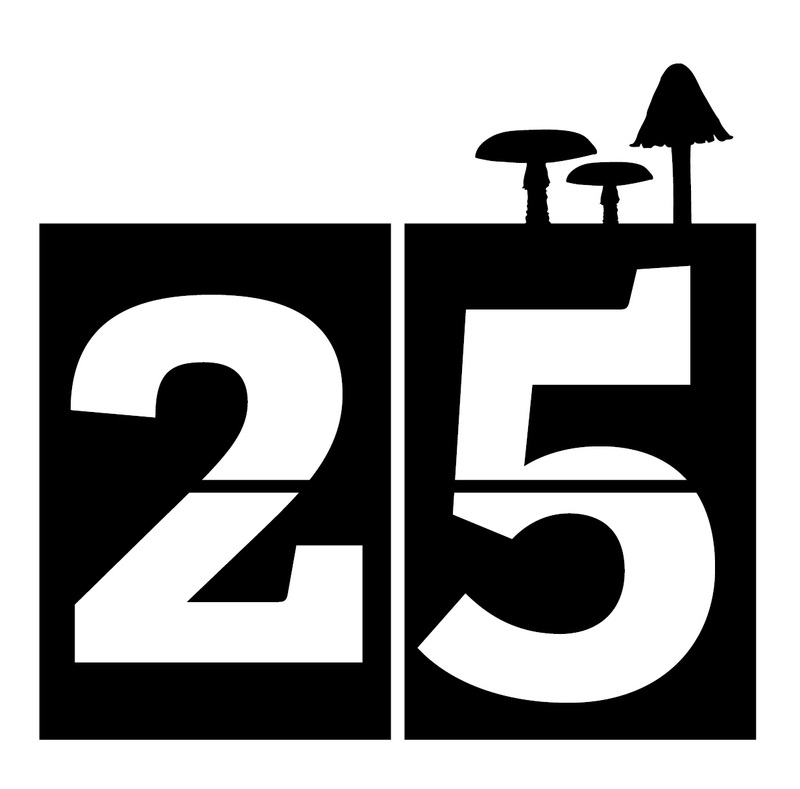 It’s Day 25 of 30 Days Wild and after recent visits to canals, wetlands and woodland, I thought a walk through a meadow might be nice. They’re usually good places for butterfly spotting, although it was a bit windy so getting good shots was going to be tricky wherever I went. Being a bit short of time today, I headed to one of our local ones and a particular favourite – Boynes Coppice just outside Malvern. 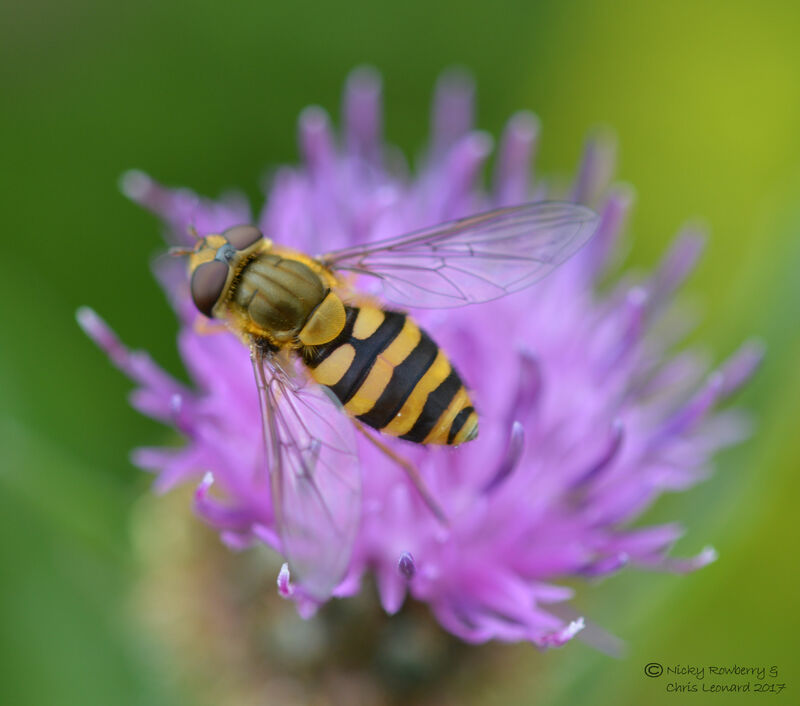 Boynes Coppice and Meadows reserve is made up of 4 fields, plus a wooded area and is rich in plant and insect life. 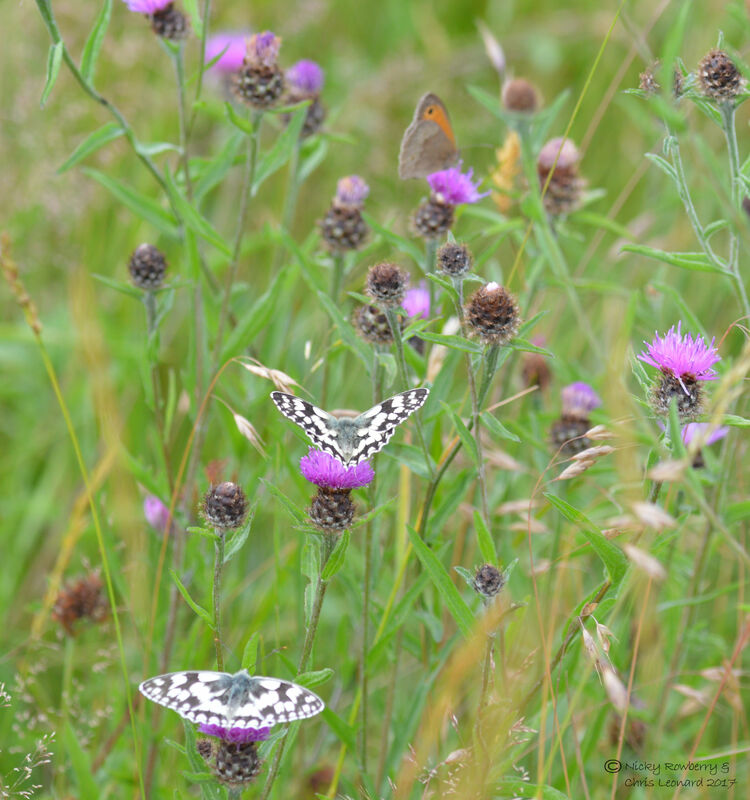 It was nice and sunny as I arrived and the butterflies were bobbing about over the fields in great numbers. Initial thoughts were that it was going to be easy to get some good shots; that was before I realised the butterflies were in frisky mood and just wouldn’t stop moving! 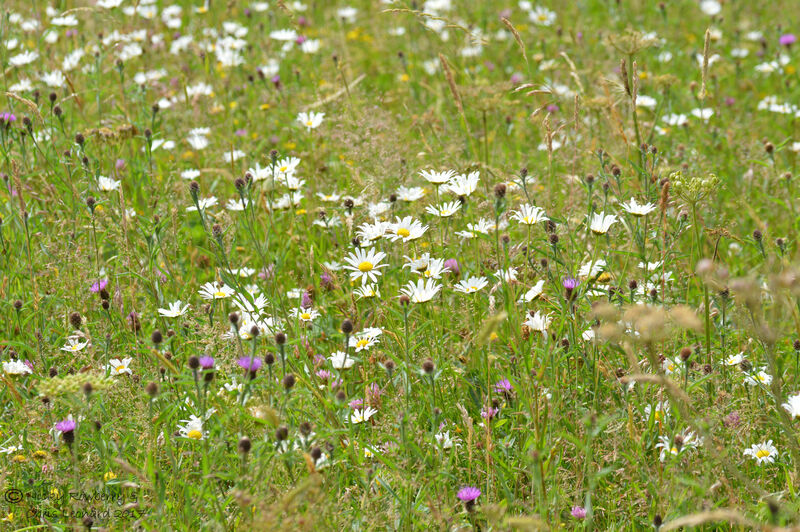 The fields have a diverse flora and looked lovely today. They are deliberately managed to maintain this, being cut for hay only after the seeds have set. The two most abundant butterfly species I saw today were the Meadow Brown and Marbled Whites, both of which were present in large numbers and neither of which stopped flying to start with. Occasionally I’d see one land, but always too far away for a photo (you have to stick to the path to avoid trampling the plants, so can’t go chasing through the grass to get closer to a butterfly). 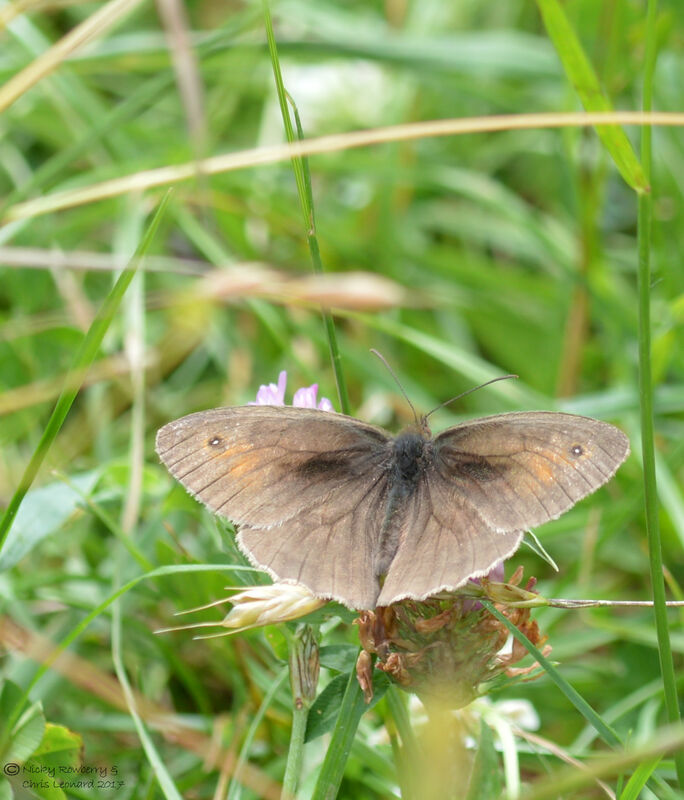 Eventually though a couple of Meadow Browns deigned to land close enough for me to get some photos of both wings up and wings down. 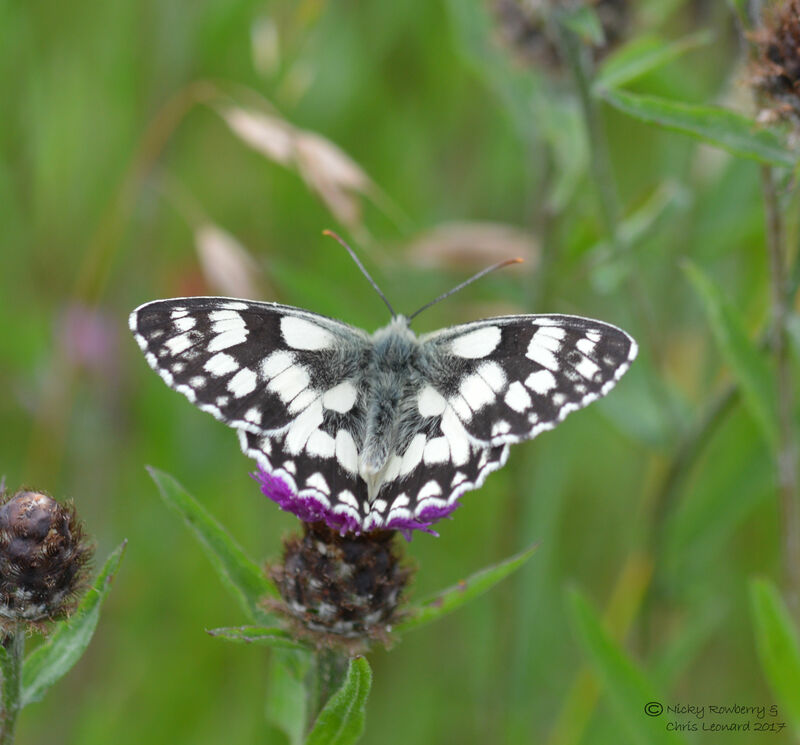 The marbled whites proved trickier at first – there were plenty of them, but I couldn’t get close. As I walked along the path, I occasionally looked back to see several dancing in my wake; but if I turned back they all flew off again. Eventually though, either I got my eye in, or they got slower (probably the latter) and I managed a few photos. 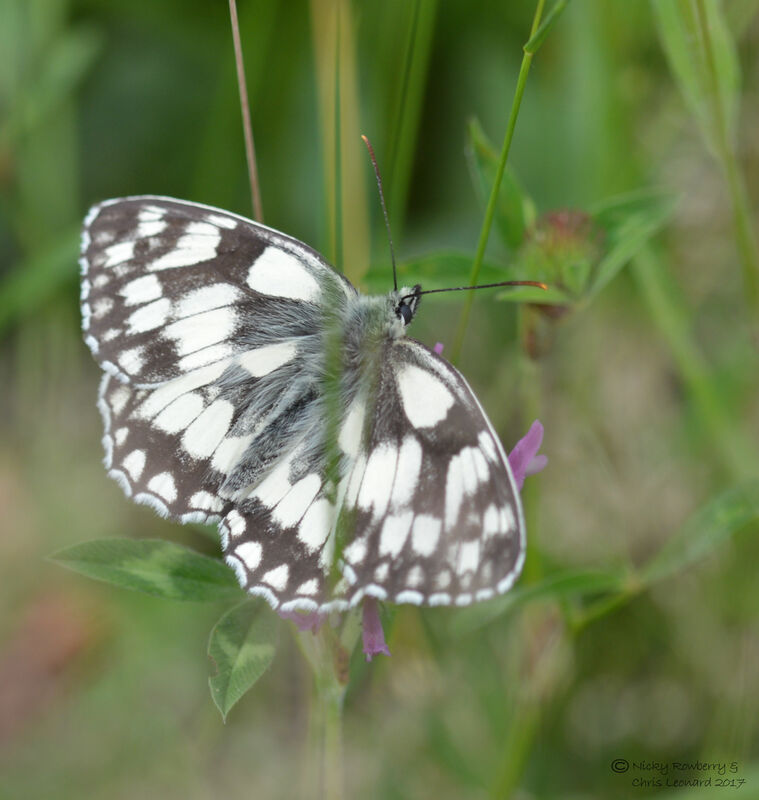 The marbled whites look great from any angle, having beautifully patterned wings both from above and below. 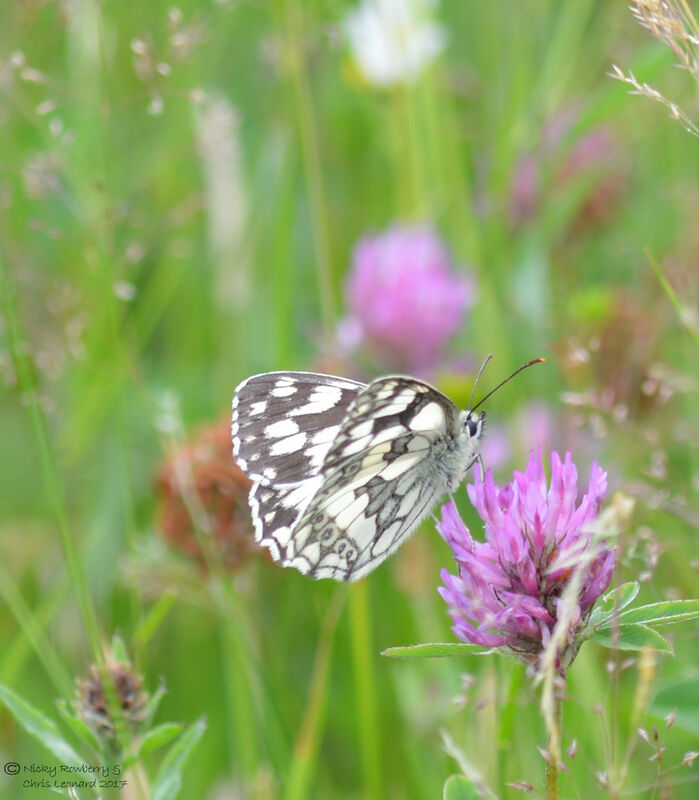 Of course the trouble with taking photos of butterflies on grassland, is the grass! Nearly every time they landed, there was a bit of grass in the way of the perfect shot – like this one below. Occasionally though I would get a clear shot. Towards the end of my visit is started to drizzle and that definitely did slow the butterflies down. As I headed back to the car I could see quite a few of them sitting out the rain resting on flowers. 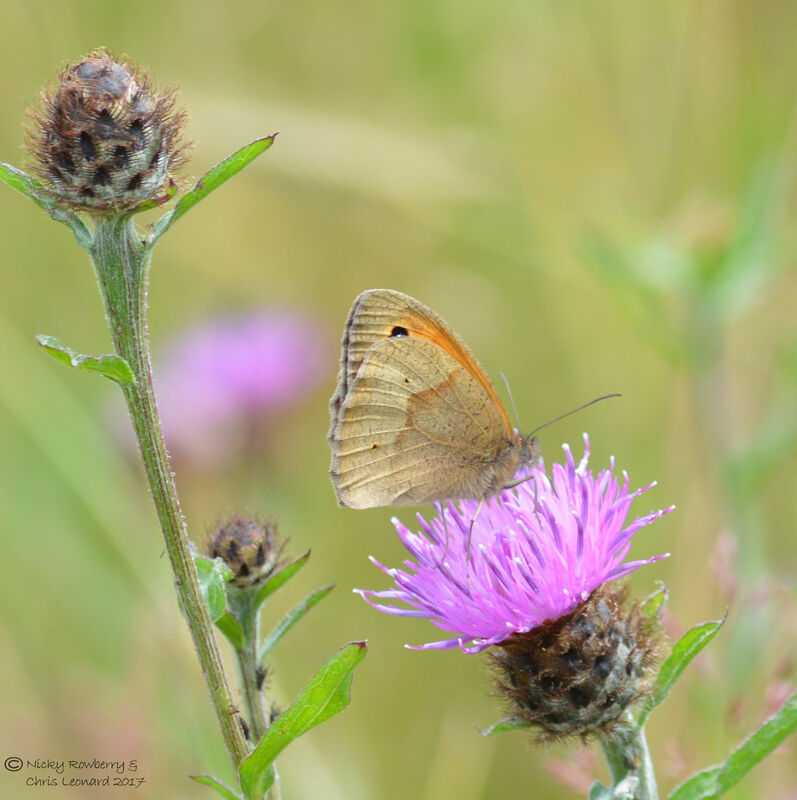 I was really pleased when I found two close enough to get in one shot; when I downloaded the photos I then realised there was a third butterfly in the same frame – a meadow brown at the top. 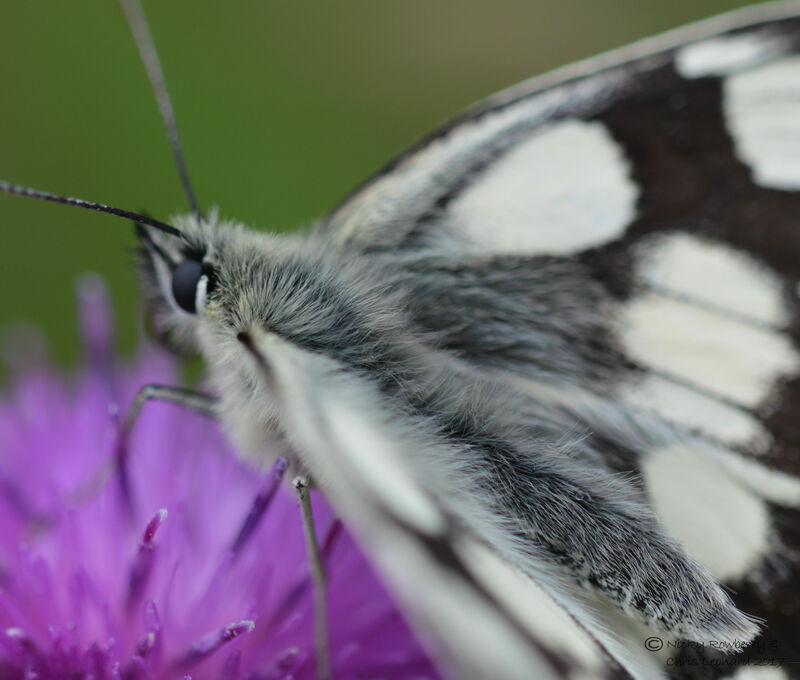 Since the butterflies were a bit less flighty in the drizzle, I tried for a close up shot. Still not easy as I had to hold the camera out as far as my arms could reach, so that I didn’t stray from the path. So by no means a perfect photo, but it does show up just how furry they are, something that is not so obvious when they are flying around. 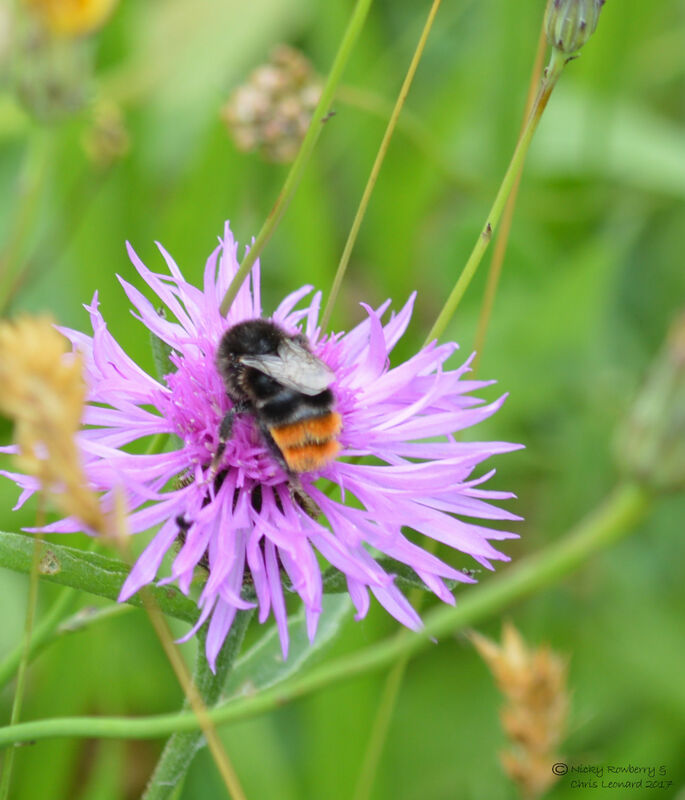 There were of course plenty of other insects around besides the butterflies, like this Red-Tailed Bumblebee and a beautiful hoverfly. 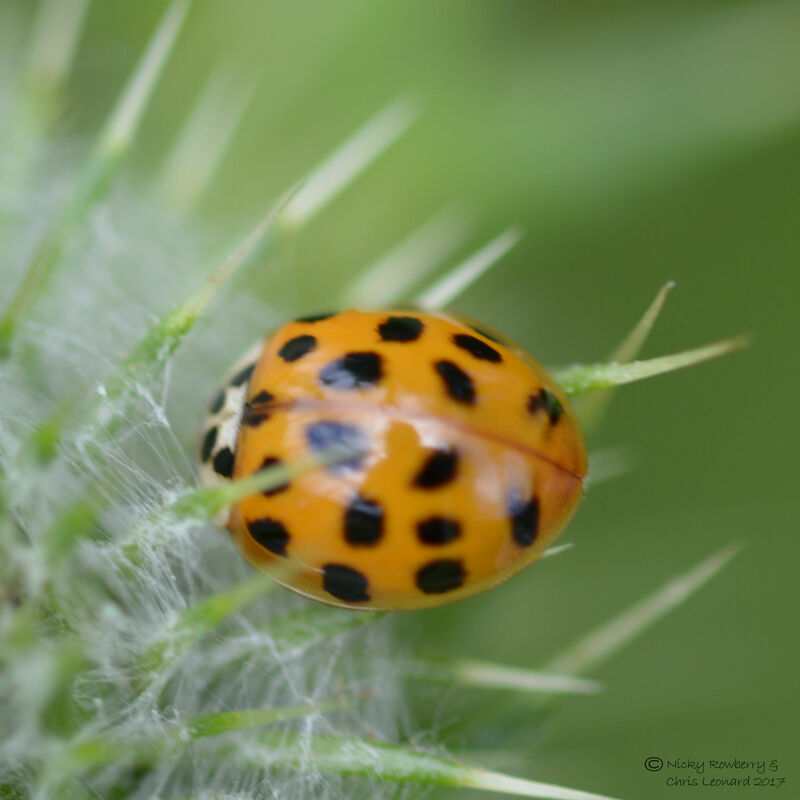 I also spotted (no pun intended) this ladybird on a thistle. The photo is by no means great, but I liked that the ladybird was so shiny that you can see my reflection in his back as I’m hunched over trying to take his photo! 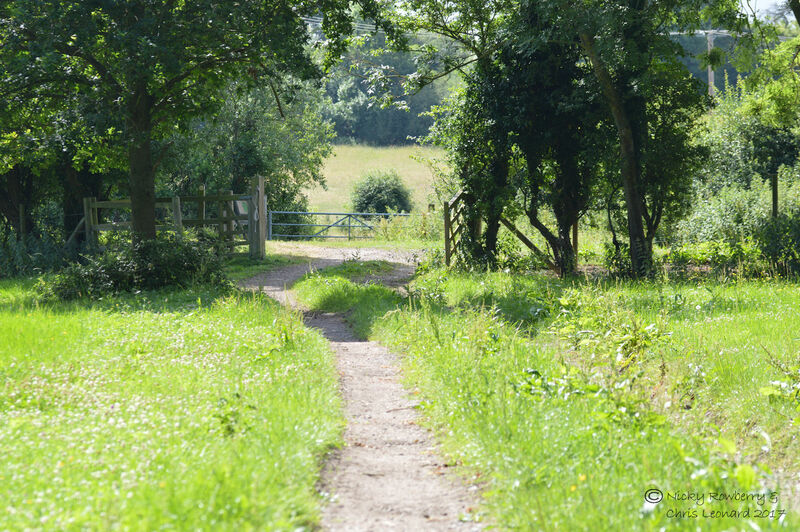 I love going to Boynes meadow, it is one of the most peaceful places I know. It is only a small reserve and most times I go, I’m the only one there – as I was today. It is set back off a road, that is itself set back off any busy roads, so you can forget about the rest of the world. The perfect place to unwind and enjoy those marbled marvels dancing above the grasses.